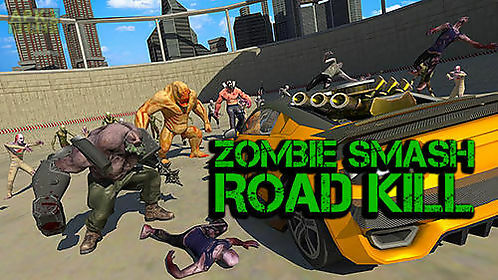 Zombie smash: road kill game for android description: Take a unique car on the post apocalypse arena full of bloodthirsty zombies. 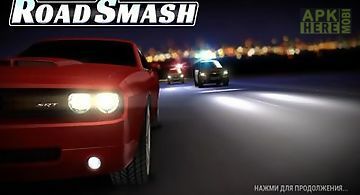 Smash and kill the monsters! 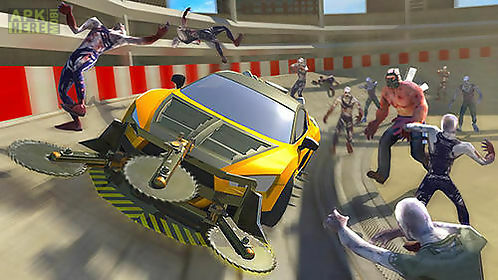 Get ready for extreme race across the arenas of this android game. There are different kinds of zombies waiting for you on each arena. 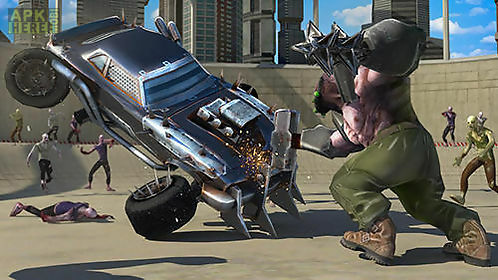 Your task is to destroy maximum monsters with the help of your car. You can set circular saws sharp thorns and other objects to your car. It will help you cope with walking dead. Buy new cars and upgrade them. Avoid the animals or smash into them up to you. 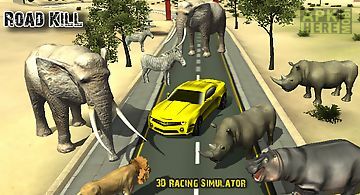 Road kill is the fun 3d game for those who love racing through traffic. 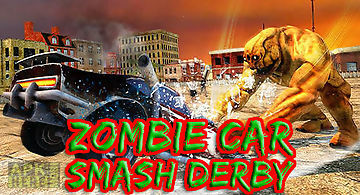 Only this time the traffic is anima..
Drive a powerful tank and go along a track with many monsters. 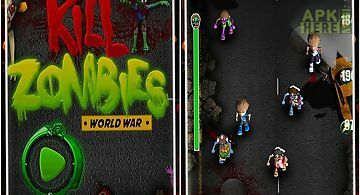 Crush zombies and overcome obstacles. 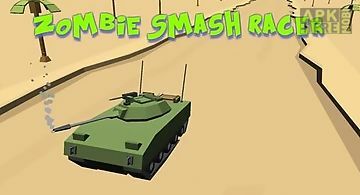 Game features: blocky graphics 3 unique tanks great mu..
Zombies keep coming out of well! Kill them all! Dark night a yard full of wells this is the place you live and thats not all deep in the wells something is.. 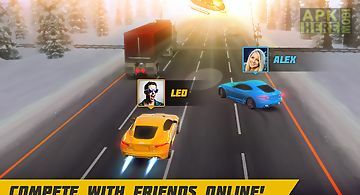 Participate in crazy street races. Control sports cars driving at outrageous speeds. Prove that you are the best racer in the world! Speed through differen..
Truck delivery parking games. 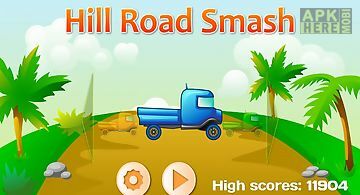 Hill road smash extremely exciting and fun type of truck driving games! Dedicated to all fans of road trip and truck delivery.. 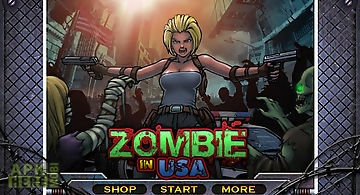 Kill zombies is the 1 addicting and entertaining game available on google play. 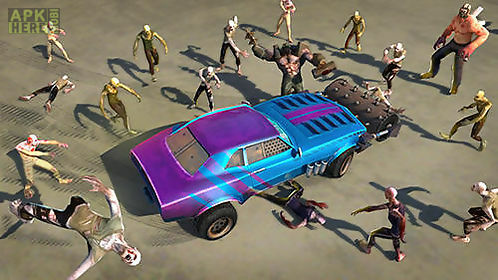 Get ready to defend your home as a mob of zombies is about to invade your t.. 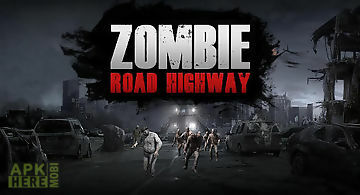 The unknown virus infects human beings the zombies rule all cities. As the only survivor can you escape from the city? 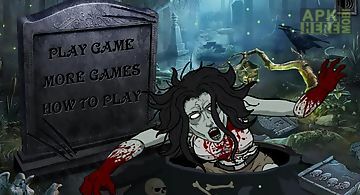 Or can you find the antidote to resc..
Get through a dark forest full of hordes of bloodthirsty monsters. 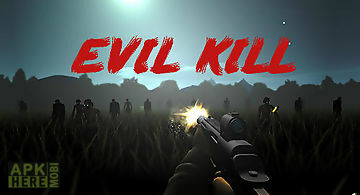 Shoot at monsters with the help of powerful weapons. Run forward and try to survive in a.. 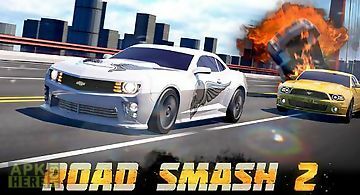 The breakaway hit road smash returns with more dynamic arcade racing action. Hop in the sportscar of your dreams and race down the legendary high speed hig..